I’ve been wasting some weekend hours browsing Facebook this evening and as I trawl through the hundreds of posts ranging from Sunday Lunch photos to the trending Black and White Image posts, this caught my eye – Human Time Bomb. Fellow placenta remedies specialist and Hypnobirth teacher Helen Wright is heading towards the end of her pregnancy and getting all of the expected questions and curiosity about why her baby isn’t here yet and why she’s hasn’t given birth yet…..
As you read Aitch’s words here, relax and take a breather whilst you wait for your own time to meet your baby. When will this baby come? How else can I respond? And yes, we’ve had curry! Helen Wright, Founder of BirthWright, is mum to 20 month old Johan, with another (giant) bun currently cooking! 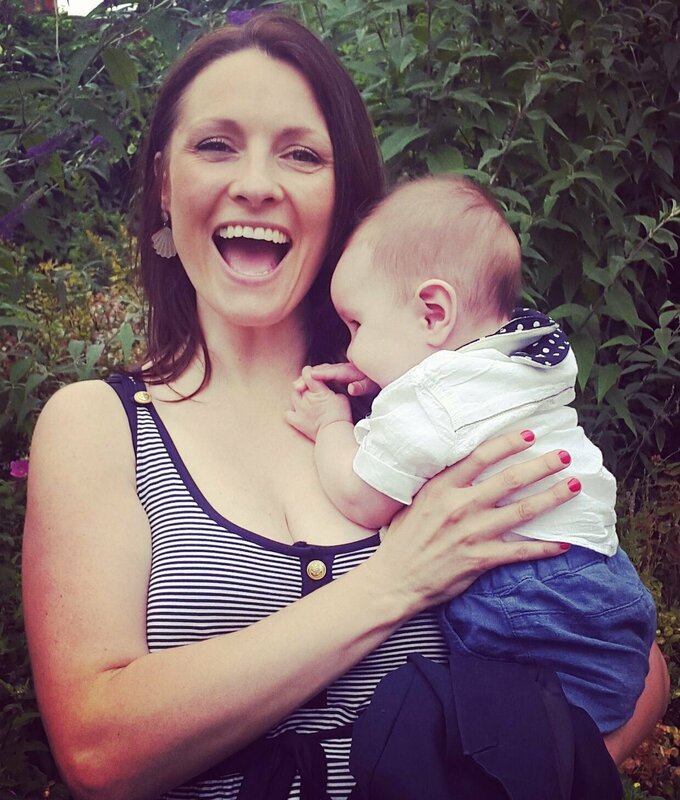 She’s a Positive Birth Coach, a KG Hypnobirthing Teacher – the original UK Hypnobirtihng – and an IPEN Certified Placenta Remedies Specialist, as well as being a fully qualified primary school teacher, with over 15 years teaching and senior leadership experience. Helen works with couples in East London and the surrounding areas; she’s the creator of BirthWright Affirmation Cards; she blogs; gives talks about Hypnobirthing and Placenta Remedies; she runs regular Mummy Meet Ups and she’s currently training with the Breastfeeding Network to become a Registered Breastfeeding Helper. For more info visit: www.BirthWright.co.uk/shop and follow her on Facebook (@BirthWrightEastLondon), Twitter (BirthWrightUK) and Instagram (birthwright_eastlondon/).